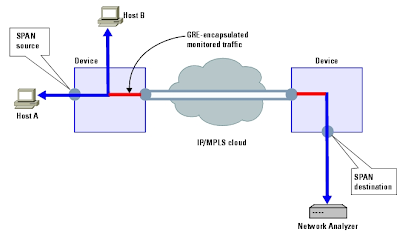 Just as it may be necessary to run multiple OSPF processes, It may also be necessary to redistribute routes between them. 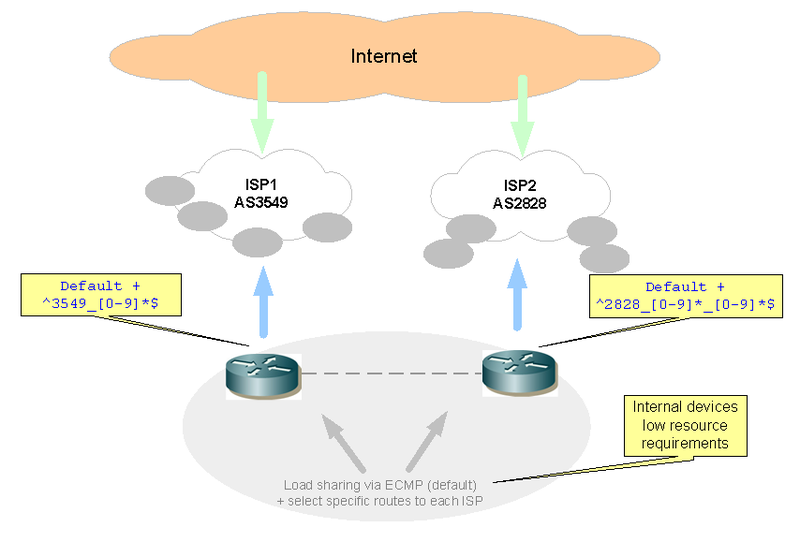 What happens when two OSPF processes redistribute routes to each other? The results can be quite surprising. 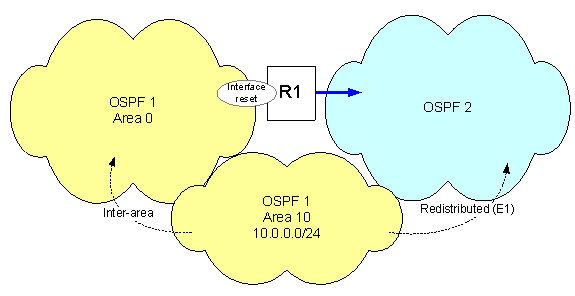 As shown in illustration, R1 runs two OSPF processes. 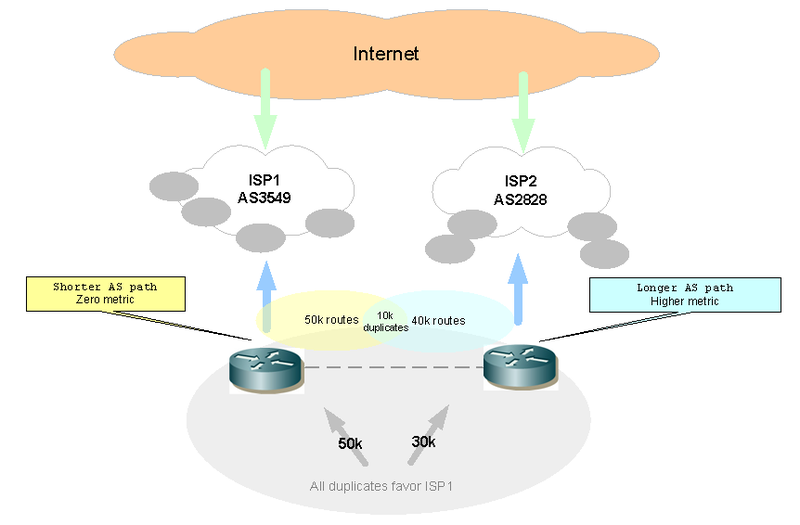 R1 learns a network 10.0.0.0/24 from both routing processes. 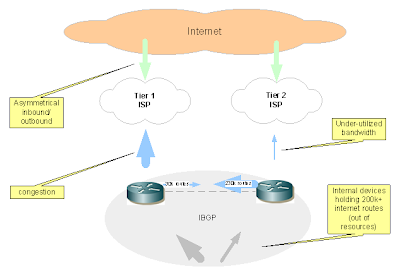 From OSPF 1 (left) R1 learns it as an inter-area route. From OSPF 2 (right) R1 learns it as an External route. Which direction would R1 prefer? A simple test demonstrates show results can be unpredictable. 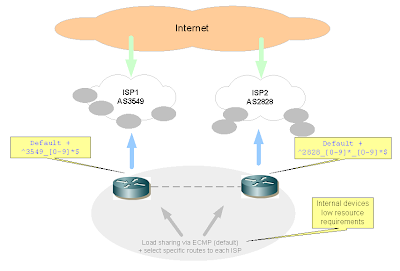 By shutting down the interface towards OSPF 1 and turn it back on, R1 prefers E1 route to reach 10.0.0.0/24 via OSPF 2. 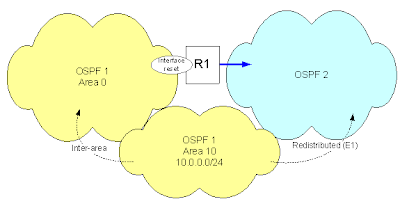 Subsequently, by resetting the interface towards OSPF 2, R1 prefers inter-area route to reach 10.0.0.0/24 via OSPF 1. 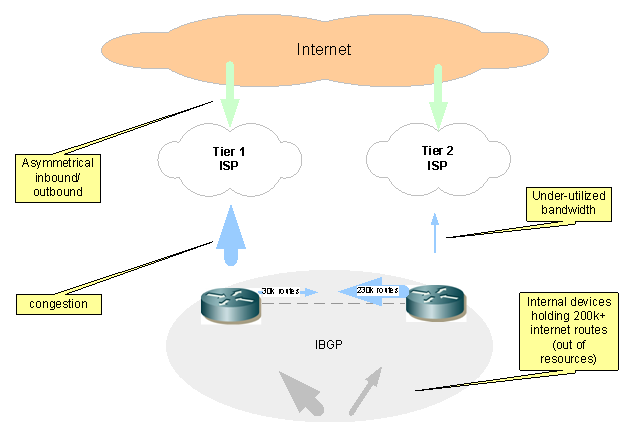 OSPF’s preference of intra-area over inter-area over external applies to routes learned via the same process only; it does not apply to routes learned from multiple OSPF processes. So what determines preference between routing processes? It’s Admin Distance. Since the default AD for OSPF processes are the same, thus the unpredictable results. Therefore the results can be “swung” by resetting interfaces. When Administrative Distances are equal, the process that first installs the route in the routing table wins, regardless of metric and type. How to make it deterministic? The key is obviously around AD. But to apply AD properly as a solution, the desired behavior must be clearly defined. 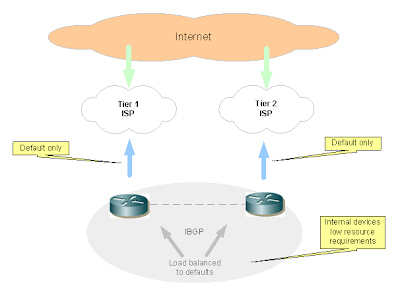 First, identify potentially overlapping networks, that is, networks that can be advertised by both processes. Next, how should the network behave for those networks? The diagram illustrates the result of the fix, routes from OSPF 1 will now be preferred due to deterministic AD. If the desired behavior is specific to networks, then AD must be selectively adjusted using filter list. 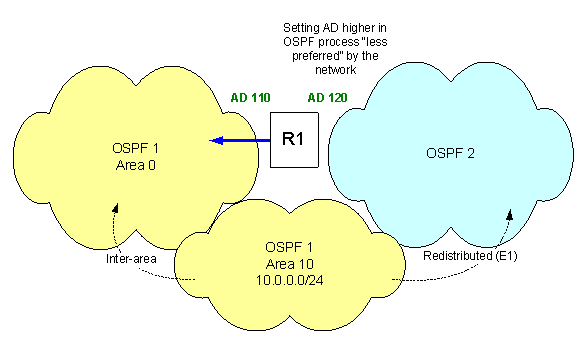 And AD may need to be adjusted on both OSPF processes to arrive at the specific preference for specific networks. 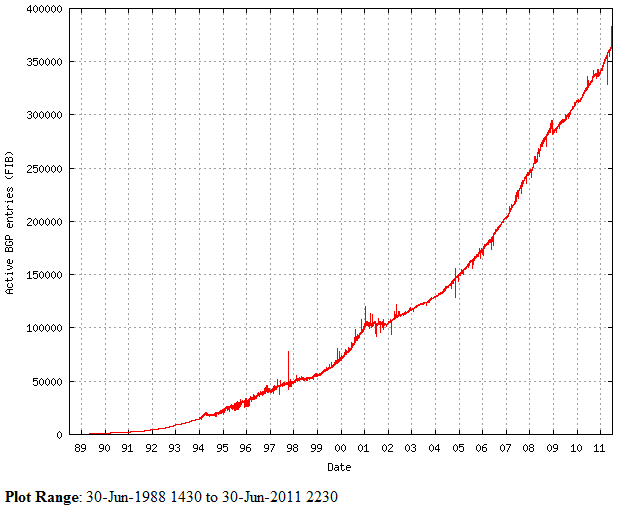 The end results should always be deterministic and predictable, verified using tests in normal and failure scenarios. As a side note, Before Cisco bug ID CSCdw10987 (integrated in Cisco IOS Software Releases 12.2(07.04)S, 12.2(07.04)T, and later), the last process to make an shortest path first algorithm (SPF) would have won, and the two processes overwrite other routes in the routing table. 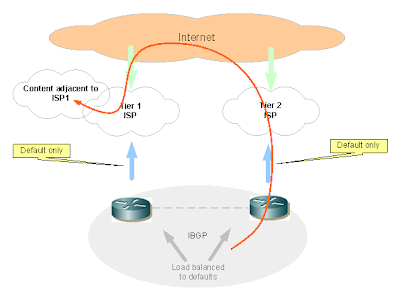 Now, if a route is installed via one process, it is not overwritten by another OSPF process with the same administrative domain (AD), unless the route is first deleted from the routing table by the process that initially installed the route in the routing table. Nexus 7000’s line card forwarding (FIB) capacity may be a limiting factor. This is particularly true in a virtualized data center, where multiple VDCs and VRFs are used. This note explains the importance of understanding and managing module capacity. Nexus 7000 has forwarding engine on line cards. The larger the size of the routing table, the bigger the FIB required for hardware forwarding. 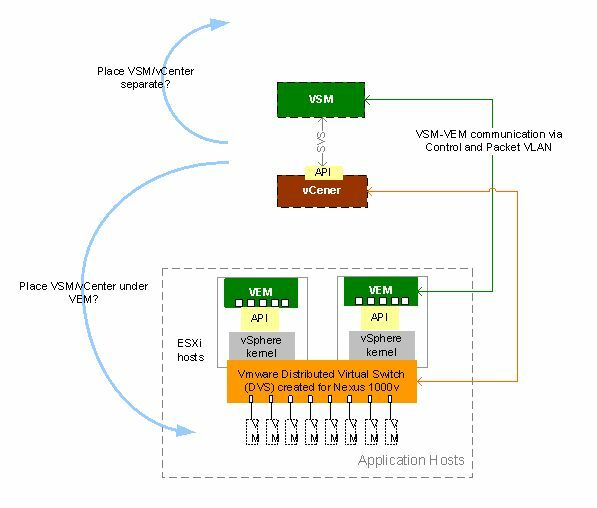 When designing with multiple VDCs and VRFs, multiple routing processes and routing tables consume more resources on the module. To support virtualization requirements, it may be necessary to create a private cloud within the enterprise. MPLS is a proven technology to extend virtualization across WAN networks. Most existing network equipment can be enabled for MPLS, thus allowing an enterprise to gain significant new capabilities without the expense of equipment and facility cost. 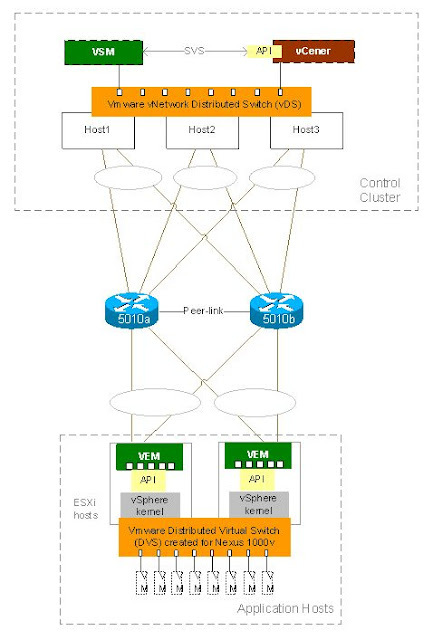 To transition an existing production network into one that is MPLS enabled, a detailed design is required to select and place key infrastructure elements such as P, PE, and CE routers. Given that existing production traffic may already be routed by these devices, it is often desirable to leave that untouched. 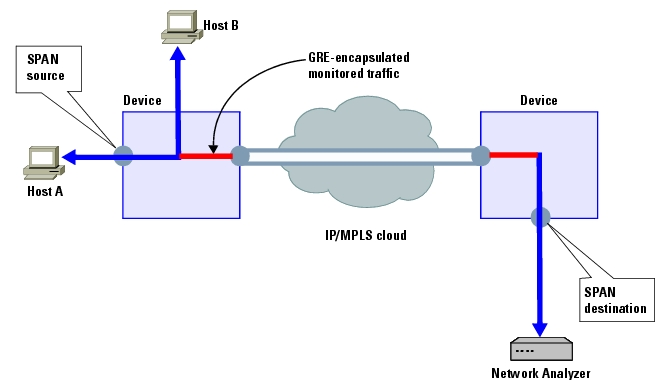 Selective tag switching allows certain VPN traffic to be label switched by the MPLS network, while the other traffic continues to be routed. IP address planning is a critical prerequisite to enable selective tag switching. It is highly desirable to place MPLS infrastructure and the new private cloud extensions in a new and distinctive IP address block. By default, label switching is applied to all traffic. Therefore it is important to reverse that behavior, and turn on label switching for the target traffic identified by access list. “traceroute” also provides an excellent tool to demonstrate if a packet is routed or tag switched throughout a network. Update Nov 2012: Thanks for the comment, Paul. I have added an update with another look at flow control. When NAS is used with virtualization, performance and throughput are potential concerns. Enabling jumbo has proven to be the most effective method. Flow control, on the other hand, is not always easily agreeable by all parties. NetApp has a one paragraph “best practice” on the subject. The recommendation is to set flow control to “receive on” on the switch port. In other words, allow the switch to receive “pause” from NAS. So what does it mean? Flow control is only meaningful if the receiving party acts on it. Therefore the expectation here is for switch to “slow down” the transmission, since it is hearing NAS saying “slow down, I can’t keep up”. According to Cisco, once Pause is enabled and received on switch egress port, it will back pressure the ingress port, eventually packets will be buffered on the ingress port. If pause is enabled on the ingress port, it can further send the pause to the upstream switch. 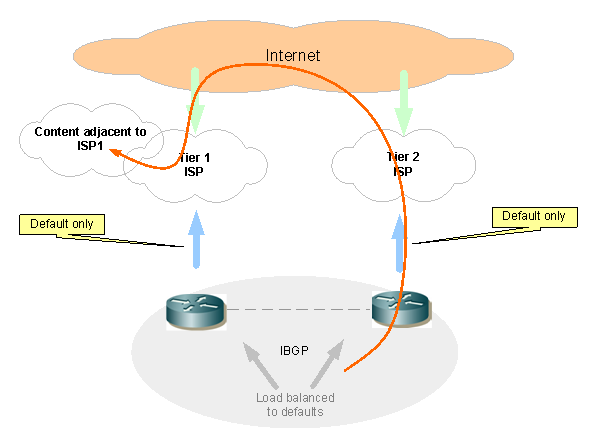 In the ideal scenario, the pause eventually reaches the source, which is the ESXi host, thus slowing down the origination of the transmission. However, taking a second look at the NetApp diagram here, the recommendation is to configure the end points, ESX servers & NetApp arrays with flow control set to ‘send on’ and ‘receive off’. 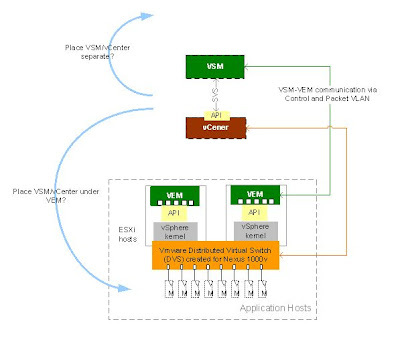 In other words, ESX is not expected to receive flow control, which leaves only the network to absorb Pause. Now let’s revisit the flow control scenario again, NAS sends Pause, switches receives it, there is no use applying back pressure all the way to the host since host won’t receive it. The best a switch can do is to buffer it, or apply back pressure to upstream, and have the upstream switch buffer somewhere. More clarifications on this topic are probably required from vendors. Device behavior will likely evolve with technology advancements. For now, it’s best to turn flow control on switch side, but monitor network behavior closely.